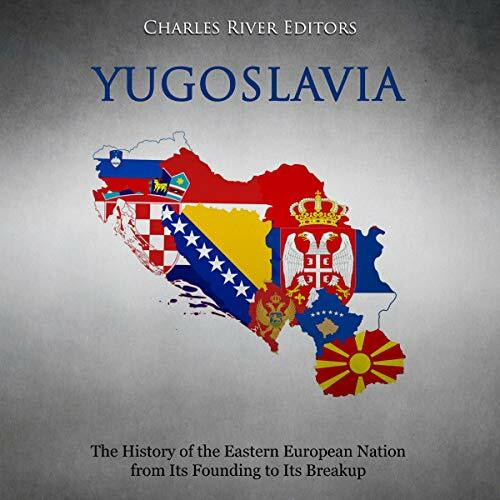 The Kingdom of Yugoslavia was particularly vulnerable to the forces that engulfed the rest of Europe at the end of the 1930s, including fascism and communism. When the Axis forces attacked in 1941, the country quickly capitulated and was dismembered by the Nazis and their allies. A separate Croatian state was formed, led by Ante Paveli, who committed some of the worst crimes and human rights abuses of the war. The Balkan region was virtually emptied of its Jewish population, victims of the Nazi Holocaust. Internal issues plagued the country in its final years and Tito had tinkered with Yugoslavia’s constitution on several occasions. His final attempt, in 1974, saw the partial separation of Kosovo - crucial in the Serb national story - from the rest of Serbia.